When buying a boat through a professional boat brokerage, the buyer doesn’t have to pay a single cent in fee as the commission is deducted from the seller’s cut. How Does Boat Brokerage Work? Having a team of professionals acting in your interest throughout a boat purchase can help you deal with all the paperwork and the legal requirements. A boat brokerage also acts as a middleman between the buyer and seller to resolve any issues during the transaction. While assisting the sellers, boat brokers try to get the highest possible price for their yacht and represent the seller’s interests as well. Before choosing a yacht broker, you should be sure of your requirements. Be realistic about your expectations and do the necessary research. You should have a good idea of what kind of boat you need, the features most important to you, and your budget. Once you have done that you need to select a reliable and professional brokerage company. The first step is to research the brokerage firm and identify the top licensed brokerage companies in your area. Also, the biggest brokerage companies may not necessarily provide the best services. Smaller brokerage firms provide a more personal experience and better customer service. Make sure the company is registered and has the license to operate in their jurisdiction. Brokers need to update their license regularly to comply with the yachting industry standards. They should also have an escrow bank account registered with the state where they are operating. A good yacht broker should have comprehensive knowledge and experience in the boating industry. 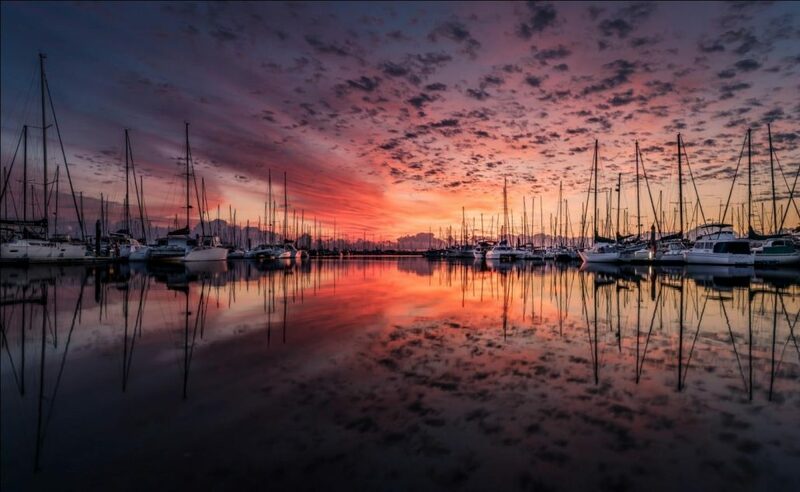 This will enable them to advise, consult, and educate buyers regarding various water vessel models, yacht features, boating equipment, and upgrades available in the market. They should also have a good understanding of how certain equipment onboard your yacht works and what kind of maintenance it requires. Market knowledge is extremely important for a professional boat brokerage. This enables them to provide the best possible guidance to their clients regarding various deals as well as the prices. Advice regarding the ideal vessel for the buyers’ specific requirements and help in finding and making an offer for purchase. Ensure all documents and paperwork is complete and meets the legal requirements. Help buyers and sellers in coordinating the transaction timeline including acceptance of offers, final acceptance, and closing the deal. Assist the buyer with a boat survey, sea trial, and haul-outs. Make sure the vessel is inspected and clear of any issues. Consult with the buyers for any extra equipment needed for the vessel and help appoint vendors. Be available for any issues after the purchase has been finalized and the deal is closed. A broker who has been a part of the yachting lifestyle will be better able to advise any perspective cruiser as per their needs. Experience is vital when it comes to purchasing a sound sea vessel! 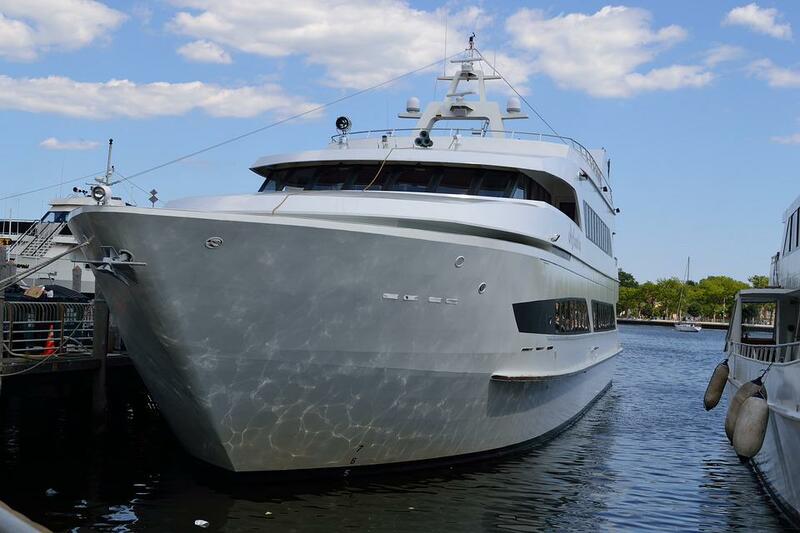 Performance Yacht Sales is one of the most trusted boat brokerage companies in Miami. We have one of the largest listings for new and used luxury sailboats and yachts. Contact us today for further information!